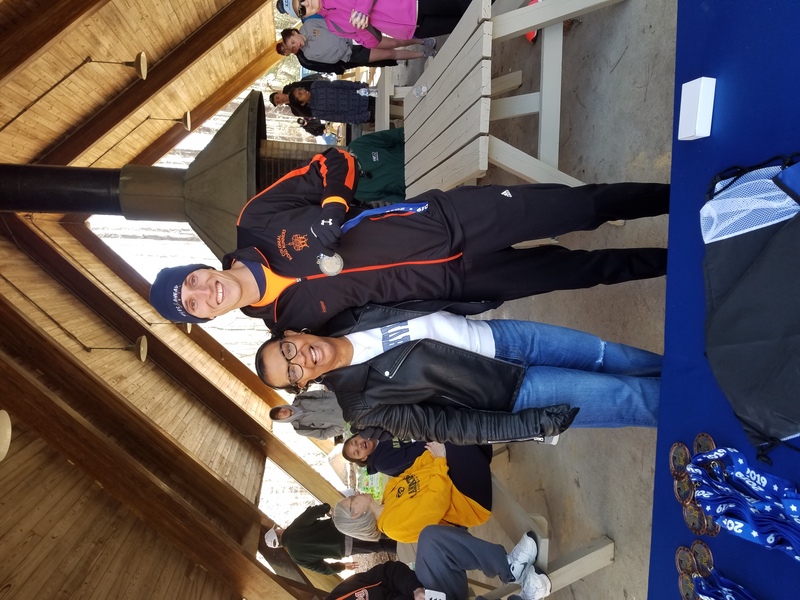 Congratulations to Terri J. and George H. for being selected Seniors of the Month for April 2019. 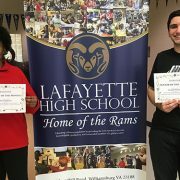 Terri and George were nominated by staff members as two students that are engaged, respectful, and kind. 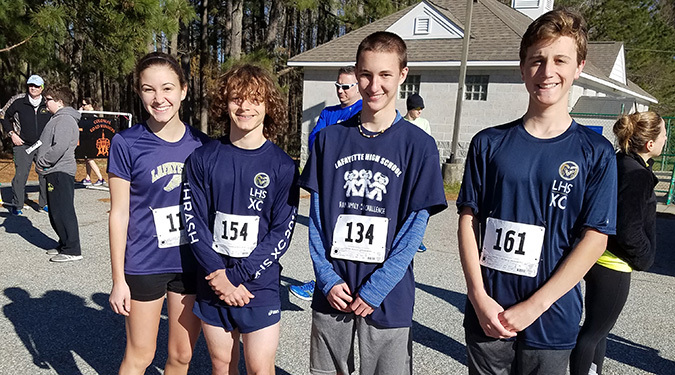 The hard work and commitment you show every day to the Lafayette community is outstanding. 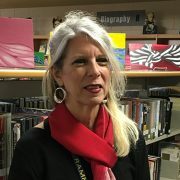 https://wjccschools.org/lhs/wp-content/uploads/sites/20/2019/03/Seniors-of-the-Month-March-1.jpg 375 675 Amy Wallisch https://wjccschools.org/lhs/wp-content/uploads/sites/20/2017/10/Lafayette-High-School.png Amy Wallisch2019-03-27 08:03:512019-03-27 08:28:41Seniors of the Month! 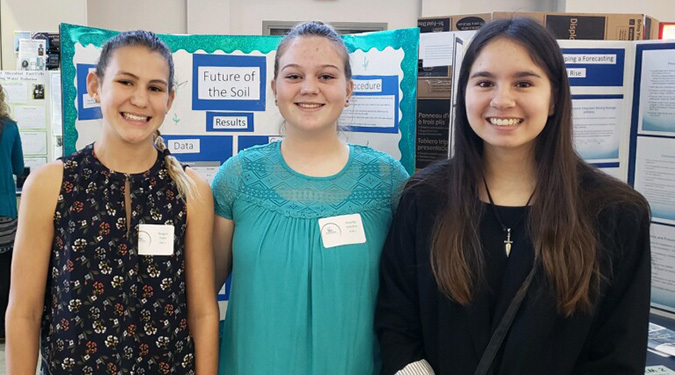 Congratulations to the Linc 5 students for presenting their science fair projects at the Tidewater Science Fair 2019. 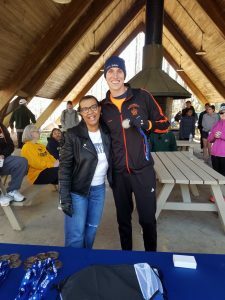 Congratulations to Mrs. Gloria Peratsakis, Lafayette’s Employee of the Month! 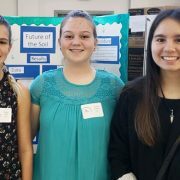 https://wjccschools.org/lhs/wp-content/uploads/sites/20/2019/03/Gloria-cropped.jpg 375 665 Monica Schauffler https://wjccschools.org/lhs/wp-content/uploads/sites/20/2017/10/Lafayette-High-School.png Monica Schauffler2019-03-26 13:15:352019-03-26 13:15:39Congratulations to Mrs. Gloria Peratsakis, Lafayette's Employee of the Month! 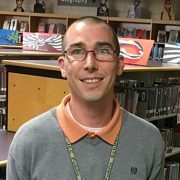 Congratulations to Mr. Sean Smith, Lafayette’s Rookie Teacher of the Year! 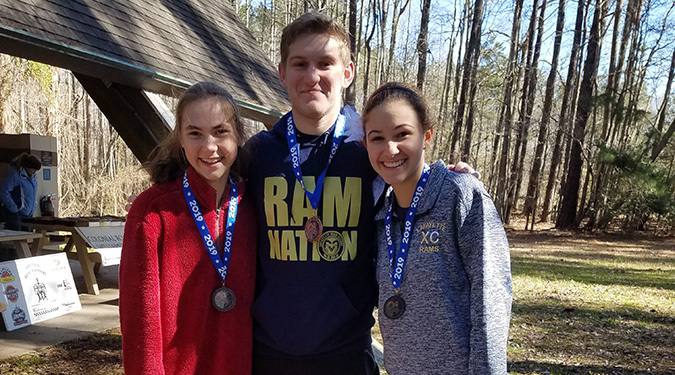 https://wjccschools.org/lhs/wp-content/uploads/sites/20/2019/03/sean-smith-cropped.jpg 375 665 Monica Schauffler https://wjccschools.org/lhs/wp-content/uploads/sites/20/2017/10/Lafayette-High-School.png Monica Schauffler2019-03-26 13:11:302019-03-26 13:12:41Congratulations to Mr. Sean Smith, Lafayette's Rookie Teacher of the Year! 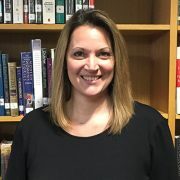 Congratulations to Mrs. Amanda Weaver, Support Employee of the Year! 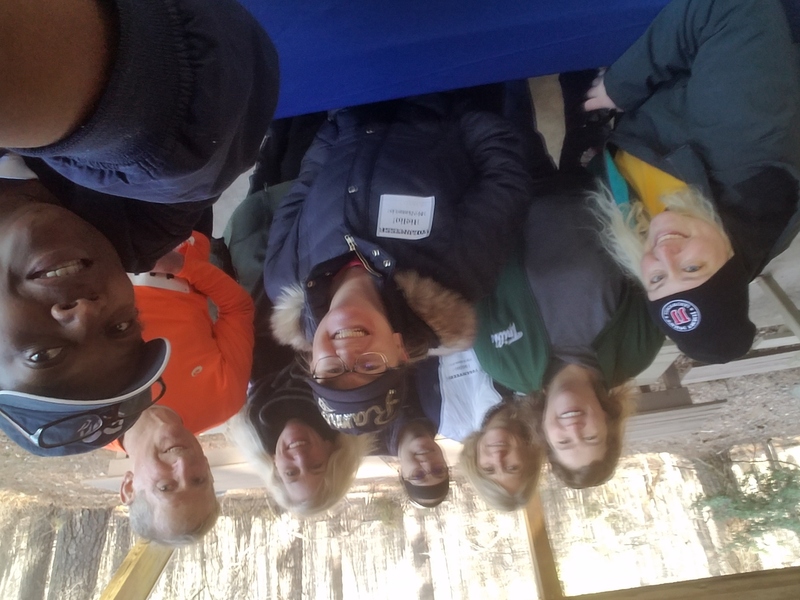 https://wjccschools.org/lhs/wp-content/uploads/sites/20/2019/03/mandy-sized.jpg 375 665 Monica Schauffler https://wjccschools.org/lhs/wp-content/uploads/sites/20/2017/10/Lafayette-High-School.png Monica Schauffler2019-03-26 09:01:302019-03-26 09:01:39Congratulations to Mrs. Amanda Weaver, Support Employee of the Year! RamFam 5K Was a Great Success! 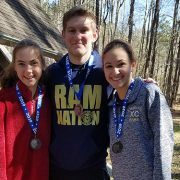 Thank you to everyone who made the RamFam 5K a success! 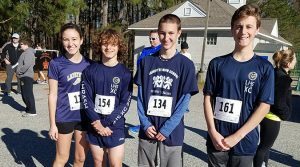 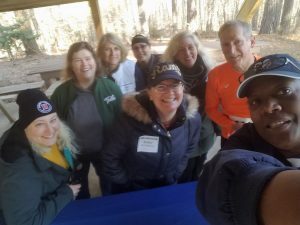 https://wjccschools.org/lhs/wp-content/uploads/sites/20/2019/03/RamFam-5K.jpg 375 675 Amy Wallisch https://wjccschools.org/lhs/wp-content/uploads/sites/20/2017/10/Lafayette-High-School.png Amy Wallisch2019-03-25 12:30:092019-03-25 12:48:40RamFam 5K Was a Great Success!